I first stumbled upon these sweats while meeting with one of my boys at Jugrnaut. I own numerous versions of the Nike sneakerwedge, and I always throw them on to complete my look. 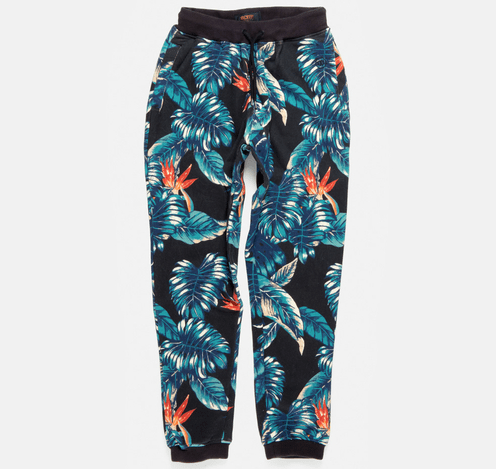 These crazy sweats would look great with all black wedges, and a basic white tank. I am all about cool comfort with an edge. Dress them up with a black leather jacket and a chunky gold necklace.